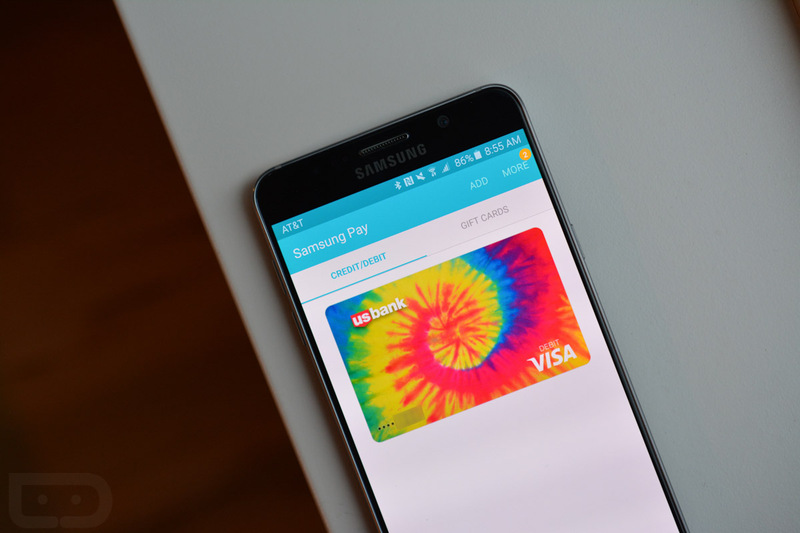 Samsung Pay, Samsung’s mobile and desktop payments platform, is now officially one year old. According to Samsung, the platform supports over 500 banks, representing over 80% of the US debit and credit card market. To celebrate this joyous occasion, Samsung is adding in support for coupons. To break it down, Samsung Pay will feature a coupon service to search, store, as well as redeem coupons. Basically, if you frequently shop at a supported outlet, coupons will be posted inside of the app which you can claim and store, then redeem while you are doing your shopping. In the announcement of the birthday, Samsung also discusses the recently unveiled Restore function, but that’s not quite new. It was first introduced earlier this month and can be read about here. Tuesday Poll: Are You Still Using Allo?